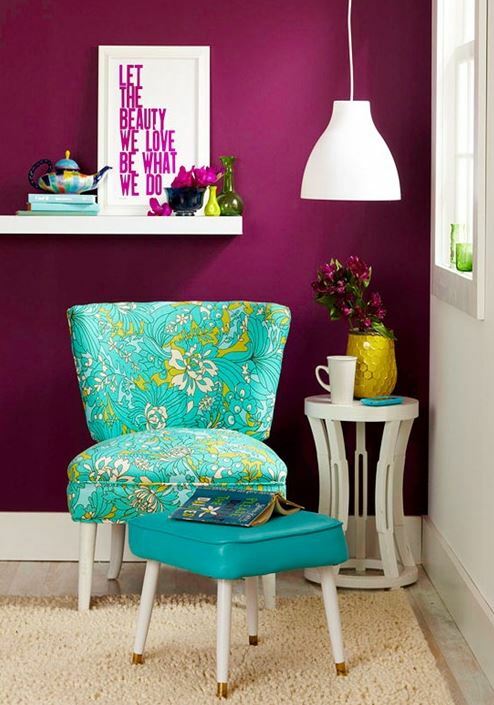 Refresh Your Home Décor with Spring Inspired Color Combinations! Spring has sprung! With the flowers in bloom and the bees buzzing, we cannot help but contain our excitement for our favorite pastel-filled season, spring! 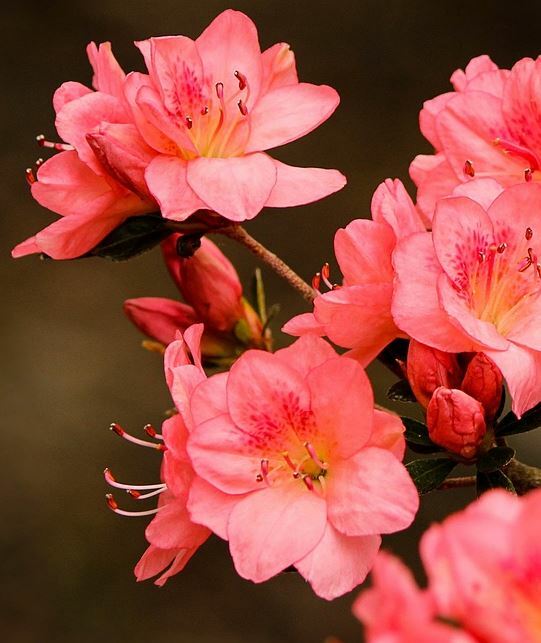 Looking to spruce up your spring home décor? Compliment your new custom built home from Steven D. Smith with these awesome color combinations fully inspired by spring blooms. Refresh & get in touch with your colorful side! 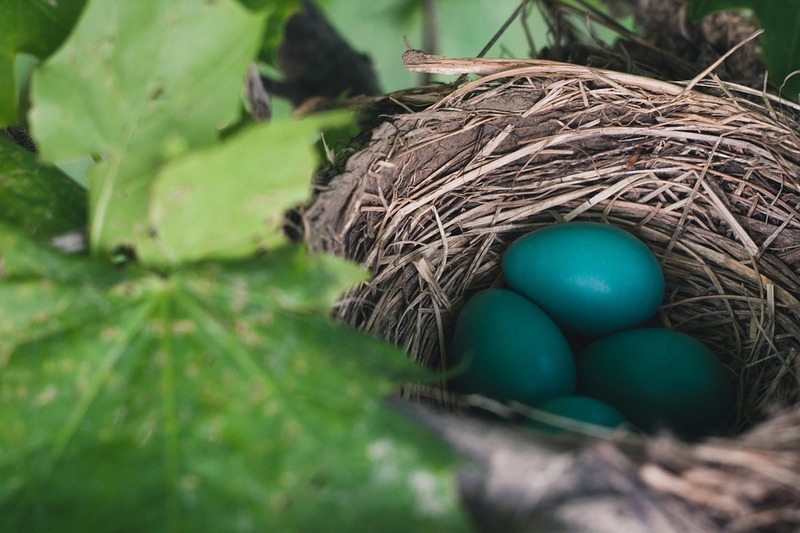 We felt the need to start this post off strong with spring’s iconic color, Robin’s Egg Blue. 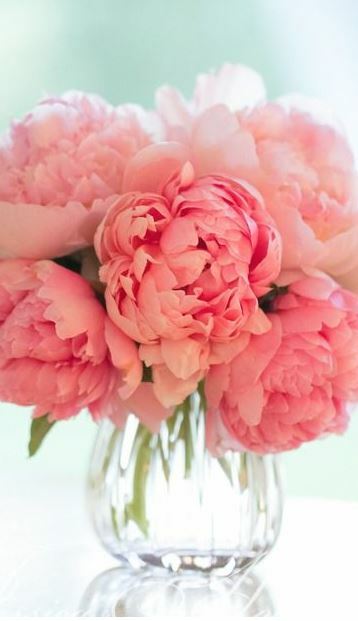 Now typically, this color is often paired with browns and pinks. However, you can always try something dark and strong to offset the playful hue of Robin’s Egg Blue. 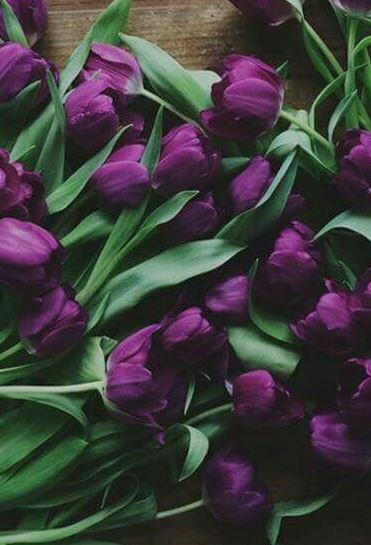 We recommend pairing this color with a deep purple, inspired from spring’s famous deep purple tulips. 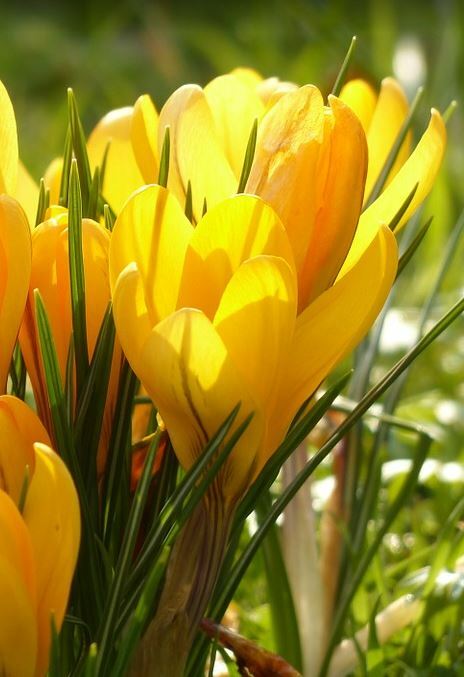 Your spring home décor is already beginning to take shape! 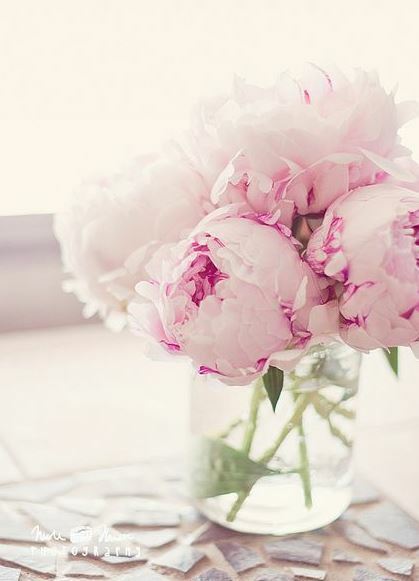 Nothing says spring home décor, like a soft pastel pink. Try pairing this color with both light and dark neutrals for some contrast. We like the idea of changing out curtains—what a subtle way to change the look of a room! 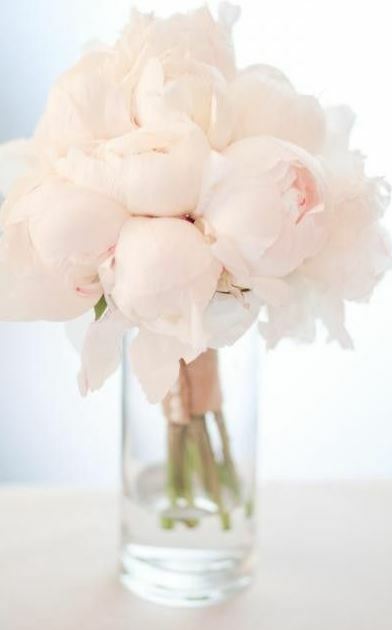 Plus, you cannot go wrong withsoft delicate peonies! This post would not be complete without additional pastel colors. 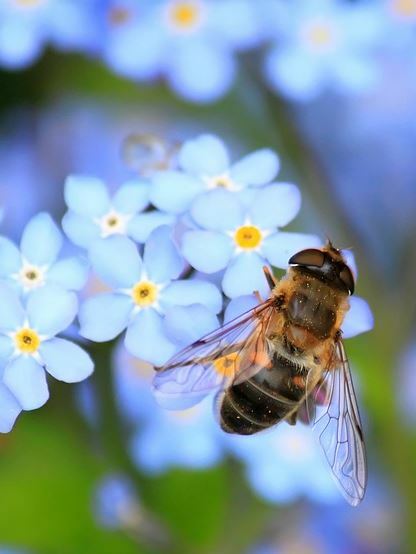 Let spring’s forget-me-not flowers inspire your dining or bedroom décor. What do you think of this pastel yellow paired with a gorgeous baby blue? The fresh, calming effect of baby blue paired with bold pops of yellow adds a fun and refreshing feel to your spring home décor. Plus, they complement each other wonderfully. 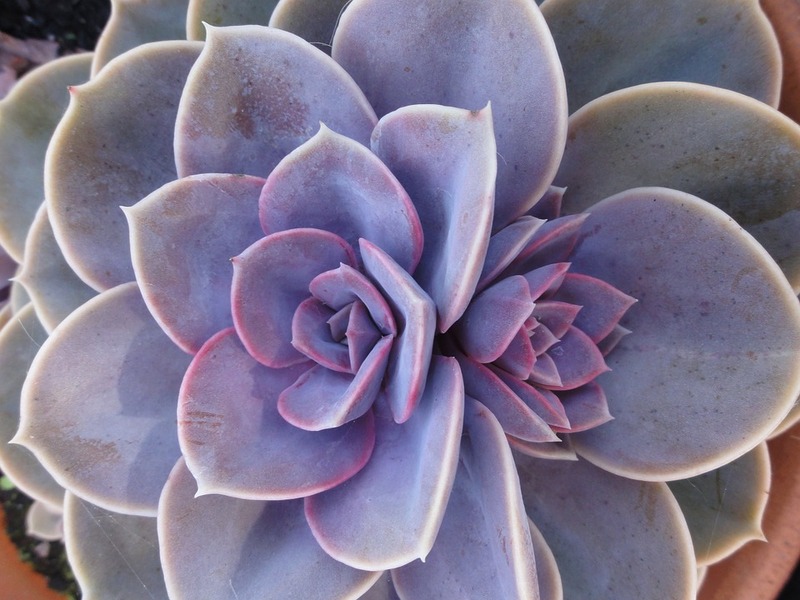 Succulents are all the rage, so let the beautiful colors of a living succulent spark your creativity. 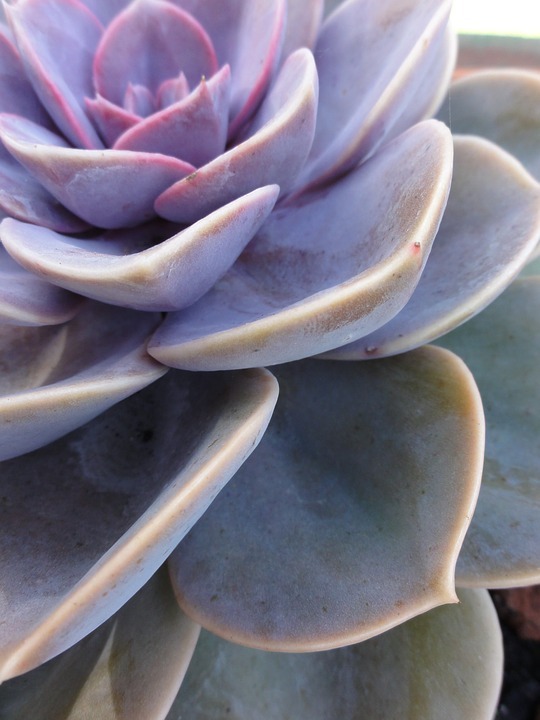 Succulents come in all shapes and colors, but these beautiful lavender colored succulents accompanied with clean cream tones, scream airy elegance. These colors work perfectly in tranquil bedrooms. Teal and coral are the ultimate dynamic duo. It’s quite possible these two colors were made for each other. For those looking for dual spring and summer décor, this color combo works great for either/or. 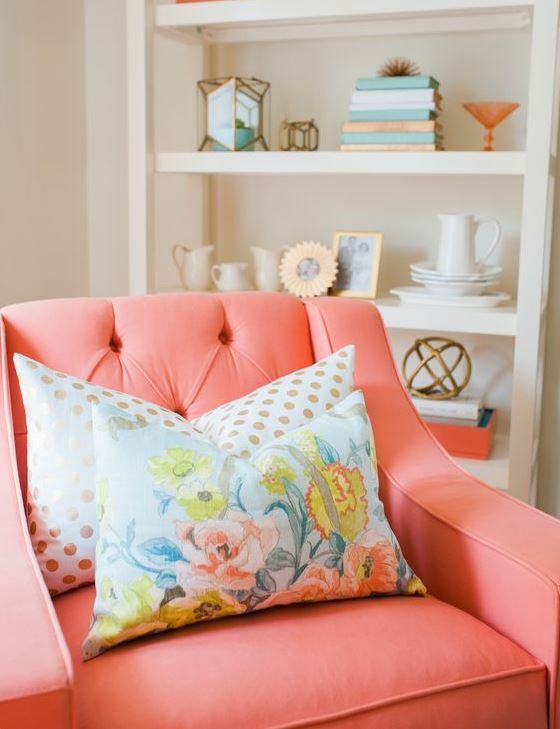 Give this pairing a whirl by changing out simple touches, such as throw blankets and pillows or adding a coral floral arrangement to liven up a space. Steven D. Smith Custom Homes has offered incomparable design and old world craftsmanship for over 35 years. We are the trusted builder of luxury homes in the Pacific Northwest because we never settle for less than the absolute best. Contact us online today or call (425) 869-2148 to start constructing your dream home.